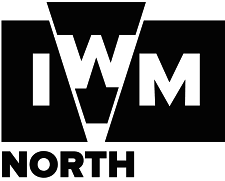 On 2 November 2018, the Imperial War Museum North in Manchester is hosting an event that raises awareness of the history of war widowhood in the UK. Organised by Dr Nadine Muller, Senior Lecturer in English Literature & Cultural History (Liverpool John Moores University) as part of the War Widows’ Stories project, the event brings together war widows and historians to reveal the life stories of war’s forgotten women. Every year, the nation commemorates the lives and sacrifices of those who have fought and fallen in service for their country, but little is known about the lives and experiences of the wives and families that service personnel and veterans leave behind. The British public commonly imagine war widows to be elderly women who lost their husbands as a result of active combat in the Second World War, surrounded and supported by family, friends, the armed forces, and the state. While this applies to some women, it by no means describes the majority of Britain’s 18,950 war widows. Nadine Muller. Project Leader. 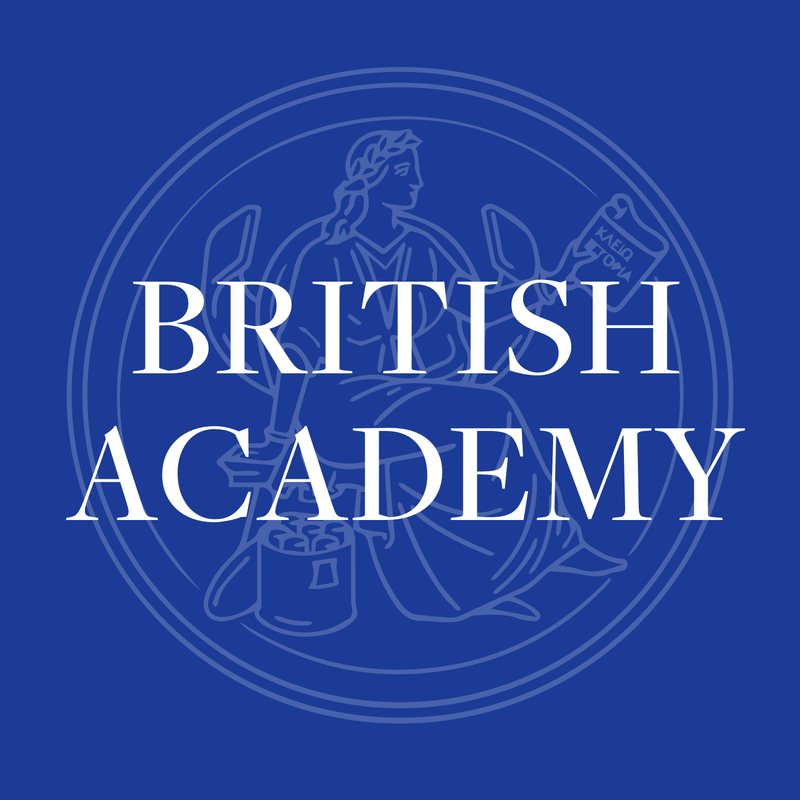 Senior Lecturer in English Literature and Cultural History. LJMU. Funded by a British Academy Rising Star Engagement Award, this event will explore the extraordinary circumstances war widows face and will shed light on the range of practical, psychological, economic, and social challenges they face encounter on a daily basis. At the IWM North, Dr Nadine Muller, war widows Rita Armin (Cheadle Hulme) and Wendy Hutchinson (Wakefield), and Professor Steve Murdoch (University of St. Andrews) will discuss the experiences of war widows past and present, from the seventeenth century through to the present day, through historical artefacts and first-hand experiences. 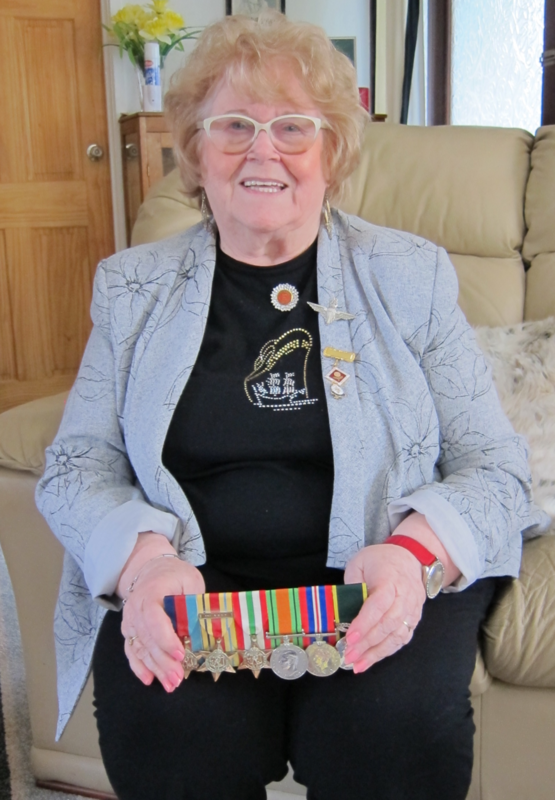 Rita Armin lives in Cheadle Hulme and is a member of the War Widows’ Association of Great Britain (WWA). Her husband, Henry, served in the British Army during the Second World War. He sustained severe injuries after a parachute jump, leaving him disabled for the rest of his life. He died in 1998 as a result of his injuries, leaving behind Rita and their young son Philip. Rita has had a successful career working for British Airways. She is now a busy award-winning Police Service Volunteer, has appeared on ITV’s The Chase, where she did not win the money, but she did win “the nation’s hearts” (The Express, 13 October 2017). Wendy Hutchinson lives in Wakefield. She was born in Kent and met her husband Tony in 1987, when he was a serving in the British Army. Tony left the Army in 1992 with severe Post-Traumatic Stress Disorder. Wendy cared for both her husband and their son, and struggled for two decades to receive adequate support for Tony and herself. Tony died by suicide in 2015. 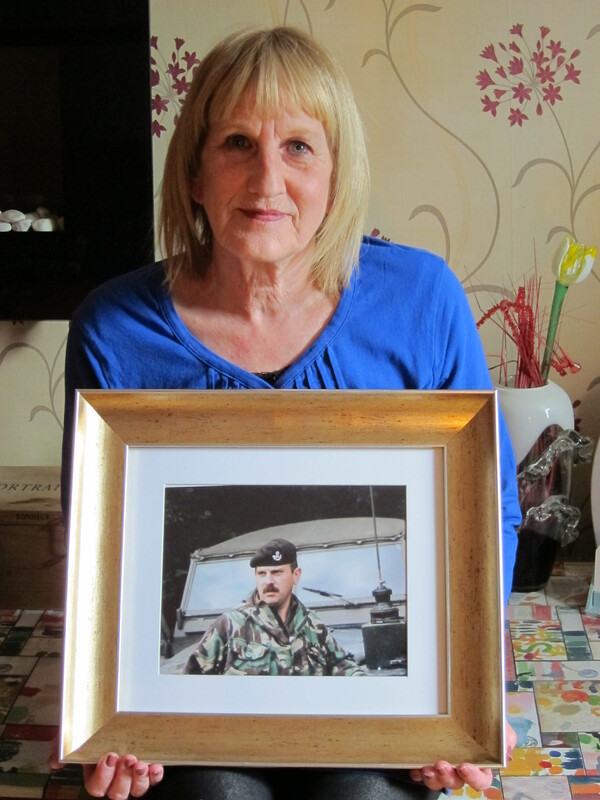 Wendy feels that the psychological injuries inflicted by war need to be addressed as much as the physical effects, and that war widows’ service to their country remains sadly unacknowledged. Steve Murdoch. Professor of Early Modern History. University of St. Andrews. 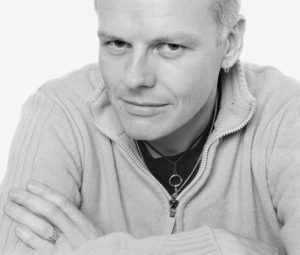 Steve Murdoch researches Scottish history and early-modern warfare and has published extensively on the Thirty Years War (1618-1648), maritime warfare and the history of Scotland and Scandinavia. 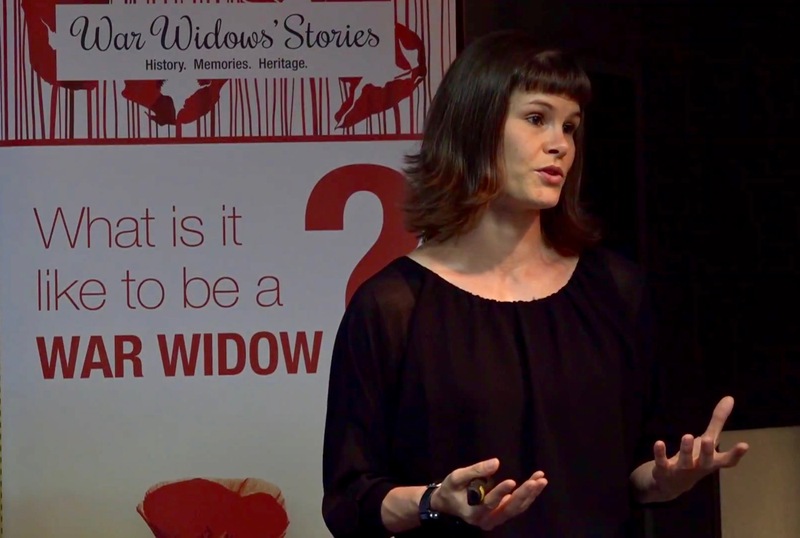 Nadine Muller is an expert in the histories of widowhood in Britain and her work on war widows has been covered in programmes for BBC Radio 3, BBC Radio 4, BBC Radio Scotland, and BBC Arts Online. 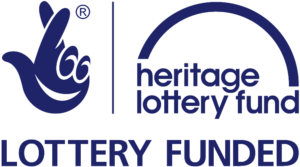 Funded by a British Academy Rising Star Engagement Award, the Arts & Humanities Research Council, Arts Council England, and the Heritage Lottery Fund, War Widows’ Stories is run in partnership between Dr Nadine Muller and the War Widows’ Association of Great Britain. The project raises awareness of the everyday lives of war widows, past and present, by giving them the opportunity to tell their stories, and by creating resources that are freely available online to illustrate how war widows’ lives have changed over the centuries. For further details about the project and events visit: www.warwidowsstories.org.uk.